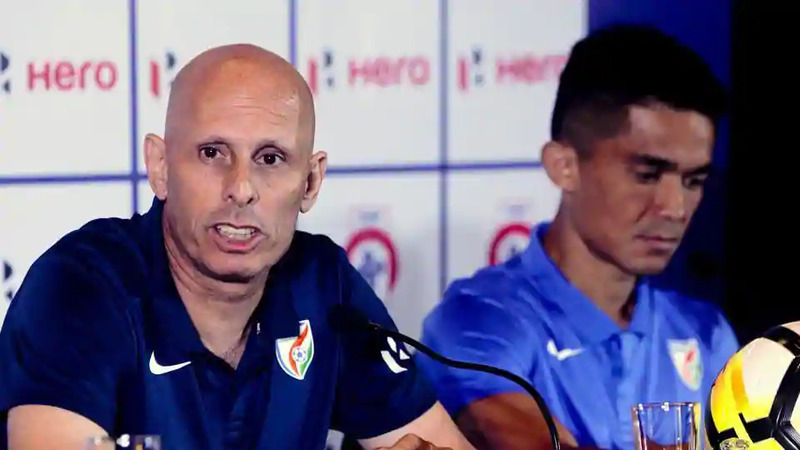 India might be touted as underdogs in the much-anticipated football friendly against China here on Saturday, but national coach Stephen Constantine is confident of giving a good fight to their higher-ranked opponents. The Indian team is playing an international match for the first time in China through their senior sides have faced each other 17 times in the past. China has played in India seven times, all of them in the invitational tournament Nehru Cup. “The conditions are ideal and it’s going to be a crucial game for us before the Asian Cup. It’s really going to be a great football contest for all of us and the entire team is looking forward to it,” Constantine said. Constantine also thanked the Chinese Football Federation for the warmth and support extended to the Indian contingent. “I would like to thank Chinese Federation for their hospitality and warm reception that we have got since we have landed here. We have trained on it and the pitch is in super condition. We are all now looking forward to the match,” he added. Despite the fact that the Red Dragons have failed to churn out positive results of late, Constantine warned his boys “not to get fooled” by their rivals’ recent outcomes. “We have a very good scouting system in India and we have found players which others couldn’t scout. I always look for the young players. Yes, we can’t substitute experience with the youngsters’ love for the game but we are trying to make a mix,” he quipped.